Prepare yourself for a fun adventure complete with a mine car ride! Professor Hacker’s Lost Treasure Golf has two different courses for visitors to enjoy. Both require a lift to the first hole, which is where the mine cart comes in. These two 18 hole courses will entertain everyone thanks to the caves, waterfalls and even volcanoes you get to see and play around. You and your group will feel like real archaeologists when you visit this mini golf in Pigeon Forge. Firehouse Golf gives you the opportunity to grab a quick game of putt putt before you go see a movie at The Forge Cinemas in the same complex. There’s a lot of fun things to do at Walden’s Landing, but we know you will love this uniquely themed mini golf course the most. Fantasy Golf is the best place to visit when you want to have a daring game of mini golf with dragons and fairy tale creatures. If you come with kids, they will love the fantasy elements of this mini golf in Pigeon Forge. All 18 holes have some kind of a fantasy creature at them, so you will get to see your fair share of dragons and fairies. With an easy to find location on the Parkway in Pigeon Forge, you can easily visit this attraction any time on your vacation. This great indoor mini golf course in Pigeon Forge has an interesting pirate theme. It’s also a black light course, so your golf balls and any light colors you may be wearing will light up at this course. The holes here are pretty easy, but if you are with kids they will love it and will feel like great putt putt players! The Track is a great place to combine both go karts and mini golf. The mini golf course here has a fun animal theme. Visiting this attraction can make what would have been multiple trips to different locations much easier because they offer go karts, mini golf, bumper boats, a kid’s play area and laser tag. The Track is your one stop shop for fun! 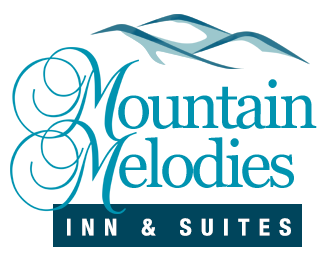 We have a great location near all of the best courses for mini golf in Pigeon Forge, and we’d love to have you stay with us. 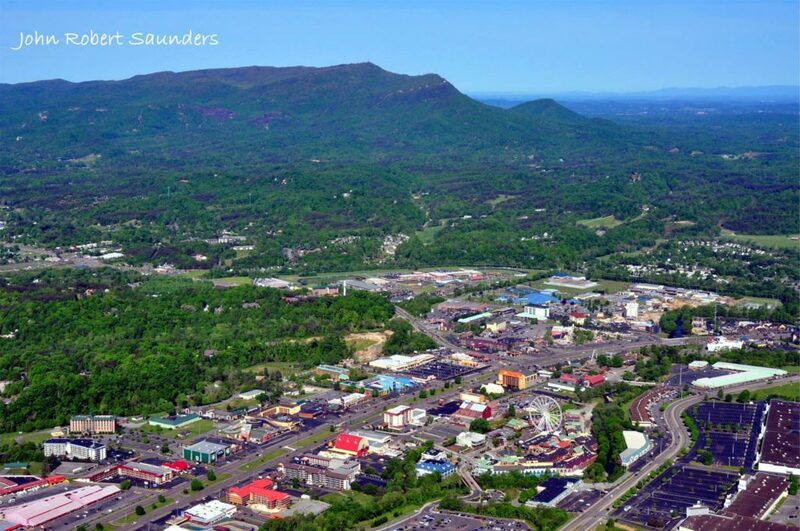 Take a look at our Pigeon Forge hotel rooms and start planning your vacation today.